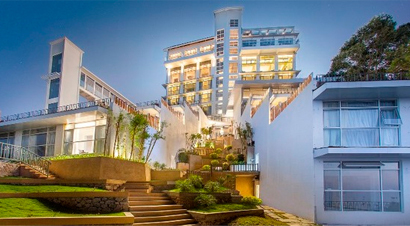 Surrounded by the mist filled hills and the emerald green valleys is the captivating Broad Bean Resort & Spa. 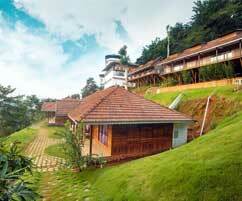 The resort is located at the scenic location of Chithirapuram at Munnar, Idukki, Kerala, w.. 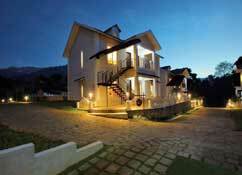 The only luxury suite resort in Kerala for the ideal getaway. Elixir Hills puts a modern spin on timeless indulgence offering a peaceful ambience and the largest luxury suites in Munnar. Suites contai.. The fog Munnar is nested among the running hill slopes and the cuddling fog of munnar, 96.3 km away from Cochin International Airport. The Bison Valley is11.5 km away from the resort. The rooms and v.. Blanket Hotel and Spa is set on the banks of the Attukad waterfalls and amidst the lush green tea plantations of Pallivasal, Munnar. Situated at a distance of just 7 kilometers from Munnar town, the r..
Dream coconut villa resort is situated in Devikulam, Munnar and is well known for its unique crafting done with coconut trees which are more cozy to eyes. Coconut trees are one of the signatures of Ke.. The Leaf Munnar is cocooned in misty nature in the undulating hills of Munnar at Aanachal, a mere 12 km away from Munnar town. 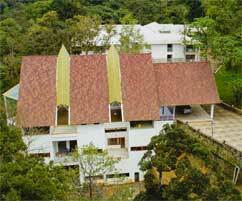 The Leaf Munnar offers a lovely walking trial around the herb garden and .. 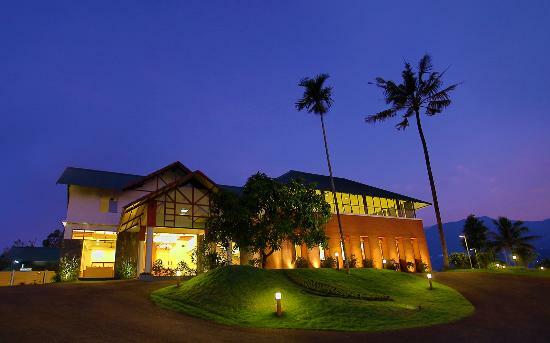 The luxury hotel, Fragrant Nature is situated in Munnar, the most wanted destination of Kerala. The property offers world class hospitality and service. 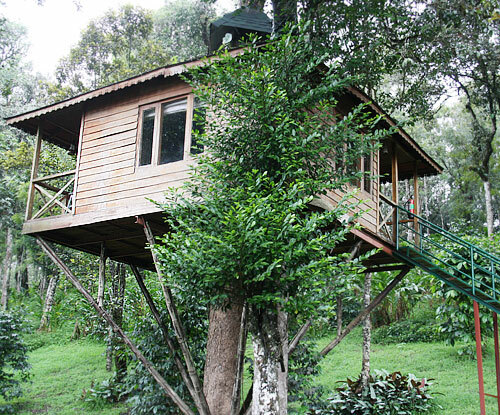 Come and explore Munnar in a different way with.. THE NATURE ZONE RESORT is the ideal spot to get acquainted with nature in its serene beauty. 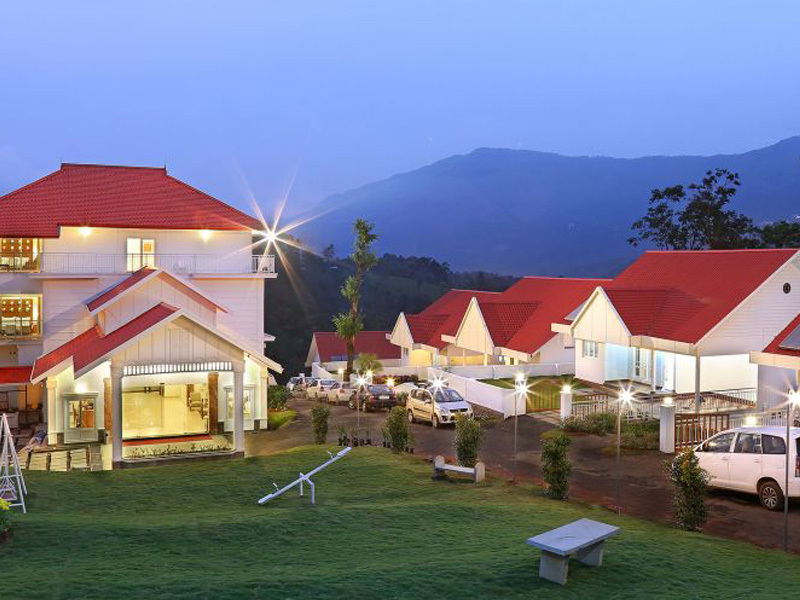 Incomparable comfort and exclusivity, silence of the virgin tropical forests, unique and characteristic acc..
Whispering Meadows located at munnar offers every creature comfort one could wish for.The resort is about 2 km from Palliwasal and 8 km from Munnar bus station, Cochin International Airport is about 1.. 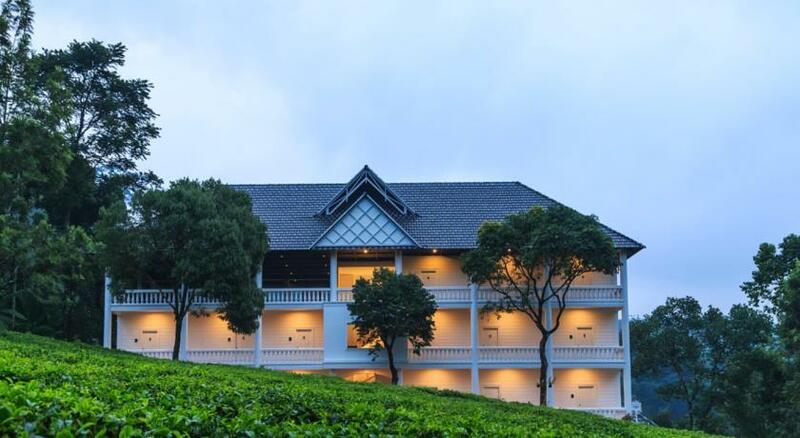 Tea Harvester is a boutique property brilliantly designed in the contemporary architecture with spacious rooms on the hillside.This is in the midst of verdant tea trees, cardamom plantation and pepper..